Jack passed peacefully while in the care of Wilmington Lower Cape Fear Hospice on January 4, 2019, surrounded by his three loving daughters. He grew up in East Greenville, Ohio, and was an alumnus of Massillon Washington High School. Jack joined the US Army in 1943, serving in Germany in WWII. He and his wife, Helen (Halco), were a devoted couple for 67 years until her passing in 2013. After 30 years at Timken Roller Bearing Co., Jack spent his retirement building and remodeling homes. He and Helen enjoyed traveling, visiting family, spending winters in Florida, and Massillon Tiger football. They were avid supporters of Wesley United Methodist Church. Predeceased by his parents David H. and Hattie (Muhlen) Jones; his brother and his sisters; Jack is survived by his daughters Linda (Ken) Marshall of Wilmington, NC, Sandra Wu (Ed Lawry) of Pleasant Hill, OR and Pam Protos of Smyrna, GA; grandchildren, Geoff (Nikki) Keener, Chris (Kara) Protos, PJ (Kirsten) Protos, Jackie (Riley) Smith and eight great- grandchildren. We will miss his dry sense of humor, his expressions of love for family, his work ethic and common sense. The Peace of the Lord be with you, Dad. 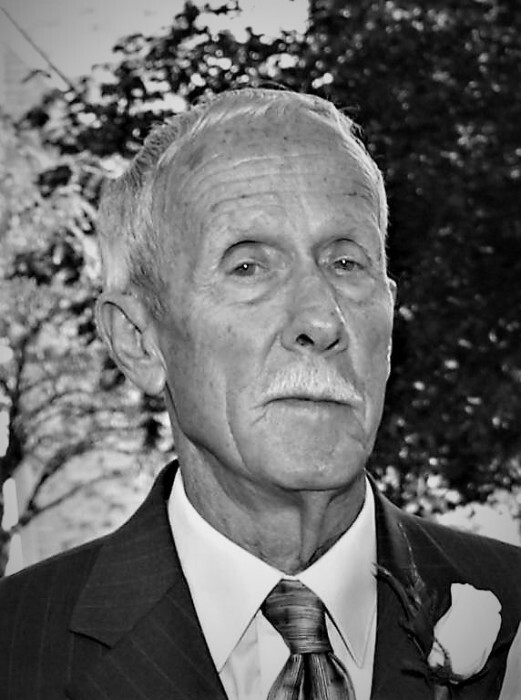 In accordance with his wishes, cremation has taken place and a memorial service will be conducted at 11:30 a.m., Saturday, March 16, 2019, at Atkinson Feucht Hare Funeral Home in Massillon. Pastor Julia Wertz will officiate and military honors will conclude the service. Burial will follow at East Greenville Cemetery. The family will receive condolences one hour prior to the service, from 10:30 – 11:30 Saturday morning in the funeral home. Memorial contributions to the Alzheimer’s Association (www.alz.org) or Lower Cape Fear Hospice Foundation of Wilmington, NC, 1414 Physician’s Dr., Wilmington, NC 28401 (www.LCFH.org ) can be sent in lieu of flowers. Local arrangements are entrusted to Atkinson Feucht Hare Funeral Home in Massillon.